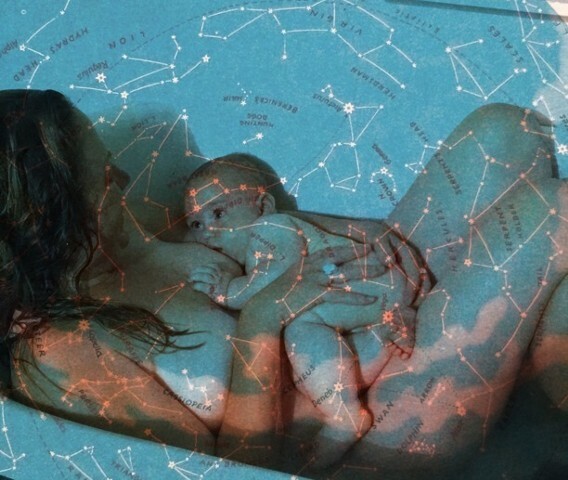 truly magnificent tribute to womanhood thru her 'Breast Feeding' series. Her work in these times is Revolutionary. And what astounds me most is that each art piece she creates is entirely as unique as the woman, her baby and their breast feeding journey. Now is the time to honor and respect ALL women."